Chocolate lovers, check these out! 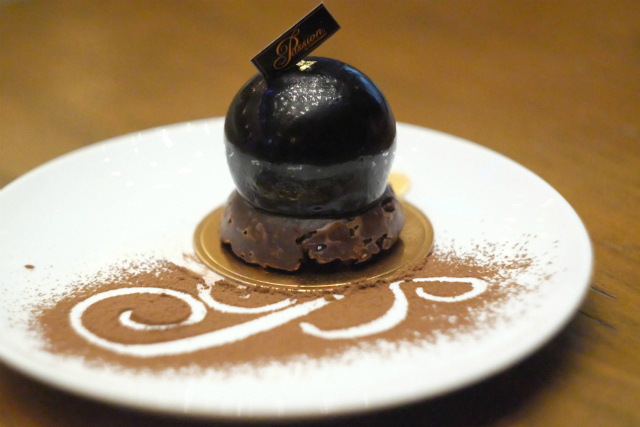 (SPOT.ph) The world doesn’t seem to be running out of chocolate desserts, thanks to the innovative twists brands and restaurants keep coming up with. 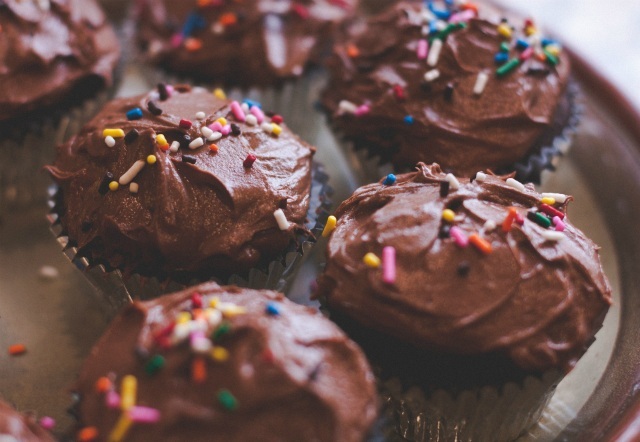 Created with quality ingredients and combined with other favorite bites, the following chocolate confections are the absolute must-tries you can get your hands on whenever you please. Unless the stores run out of stock, of course. Please brace yourself for an extreme craving. BLK 513 already won us over with their delicious charcoal-activated Greek frozen yogurt. Now they’ve come up with soft-baked Valrhona cookies that are equally divine. 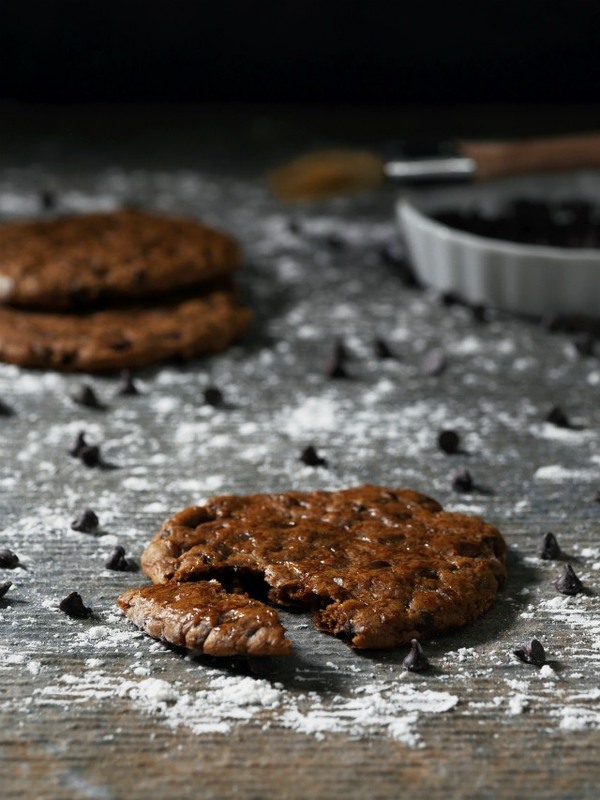 Made with Valrhona’s premium dark chocolate, the soft and moist cookies are sweetened with organic coconut sugar, which adds more depth to the complexity of the cocoa. A ball of chocolate balancing on a nest of rice crispies coated with dark chocolate? Oui, si vous plait! Inside the sphere are layers of white chocolate filling and a core of pistachio ganache. Each premium ingredient blends harmoniously, making this soft, sticky, and crunchy dessert a mouthwatering experience. Fans of cheese and chocolate know that both treats go very well together. 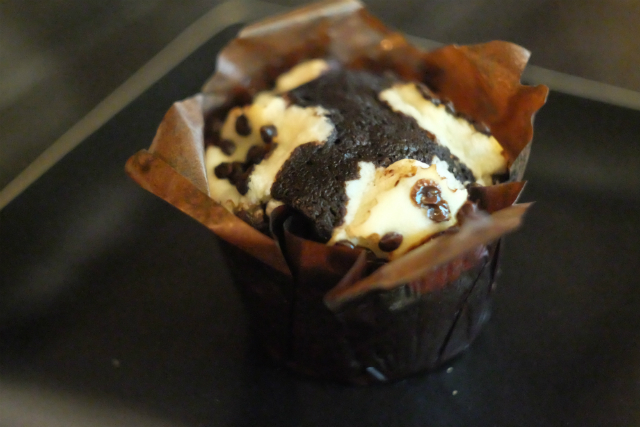 Cartel’s Black Bottom Muffin comes with swaths of indulgent cream cheese interlacing with gourmet chocolate pound cake topped with chocolate chips. Each helping is a sweet and savory delight that will titillate the taste buds. 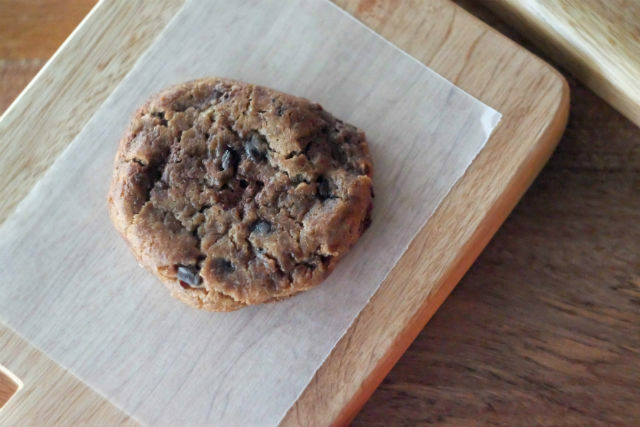 Common Folk’s thick and soft chocolate chip cookie is served warm and with a dash of sea salt, which brings out the sweetness of the cookie dough and melted chocolate chips. Their recipe is reminiscent of the classic chocolate chip cookie of yore, so try it with a glass of milk for some major throwback. Otherwise, coffee pairs well. 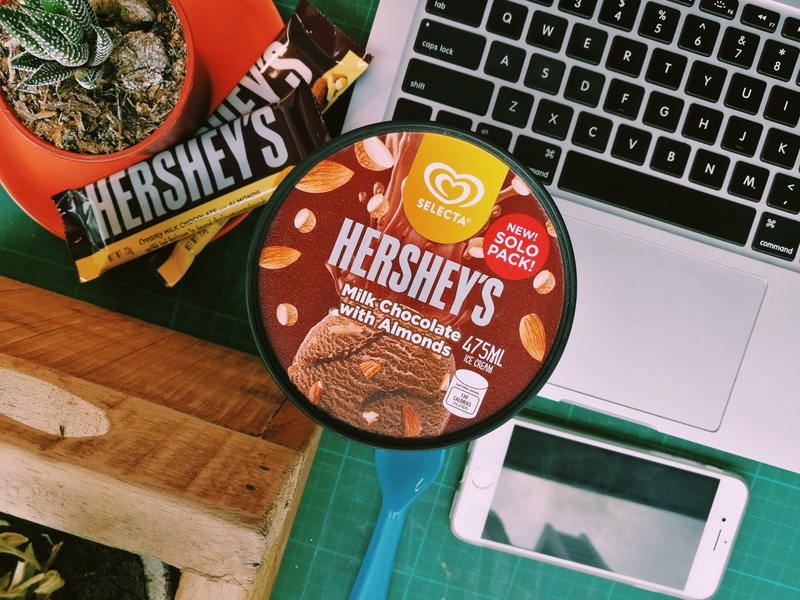 Your favorite Hershey’s chocolates, now in Selecta ice cream! The HERSHEY'S Milk Chocolate with Almonds flavor is a refreshing take on the classic treat, pairing almonds with the Hershey's chocolate ice cream base. Ice cream and Hershey’s chocolates are truly the best sweet pairings, bar none. Also available: HERSHEY'S Mini Kisses Salted Caramel and REESE'S Peanut Butter Cups. It’s a simple dessert but the warm bread, melted chocolate, and chocolate caramel sauce each tastes exquisite and combines well with the scoop of vanilla ice cream, which sweetens the dish’s earthy taste profile. 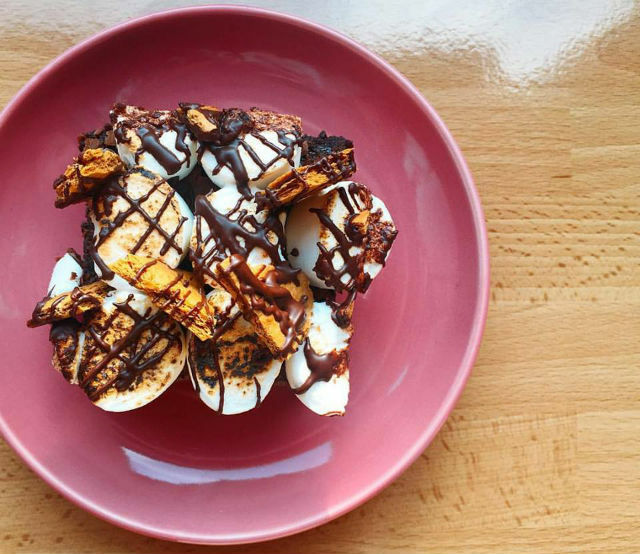 A fudge brownie topped with a bed of lightly roasted marshmallows nesting on pieces of Graham crackers drizzled in chocolate sauce—just looking at this dessert is a feast for the eyes. 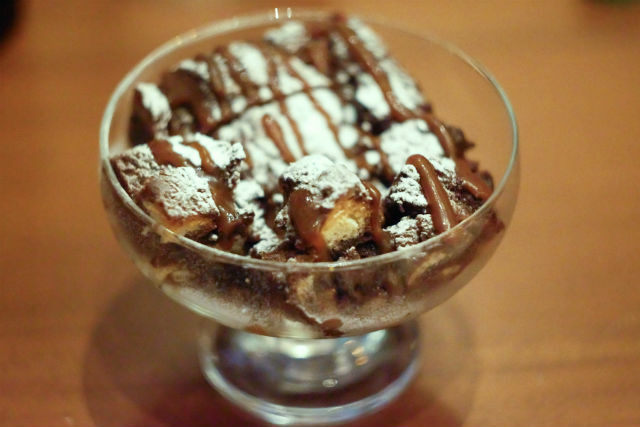 Once you taste it, the sweet salvo will leave an unforgettable taste in your mouth, you’ll order for seconds. 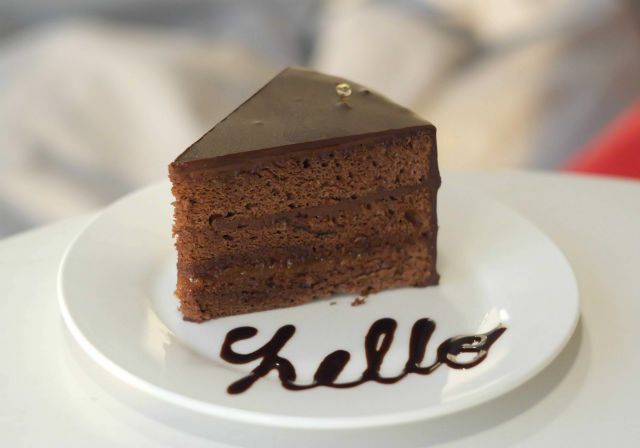 It’s love at first bite when you try this unpretentious-looking chocolate cake. 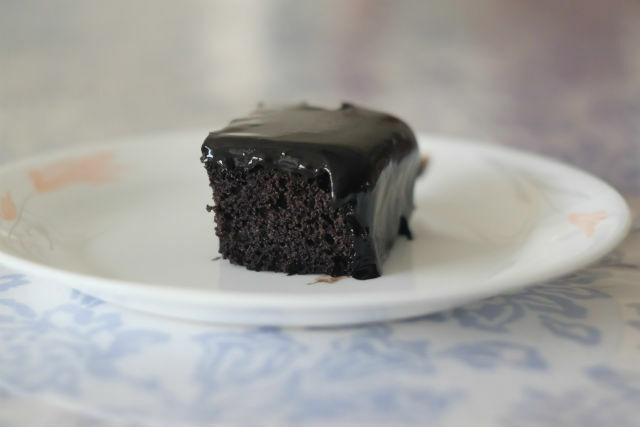 The generous layer of luscious, gooey dark chocolate icing flawlessly spread over a soft, rich, and moist cake is a nice surprise. It’s not too sweet and the velvety texture whets the appetite. You can’t go wrong with the timeless chocolate cake, but Cafe I’m Here’s unsuspecting fruity take raises the bar for cake desserts. Beneath the crisp, thin layer of chocolate that tops this ganache is a surprising tart twist care of a thin layer of plum jam—a welcome addition, indeed. 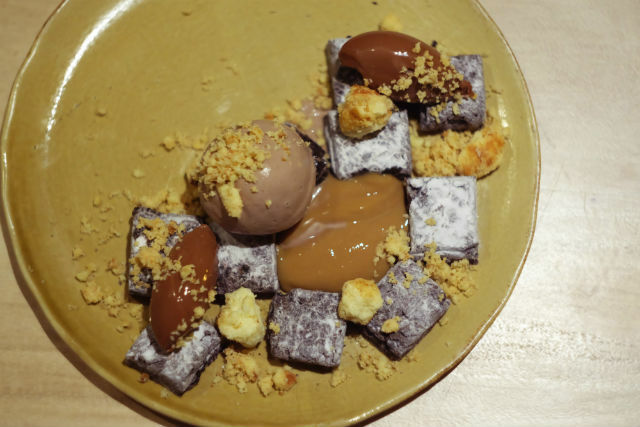 Made Nice Supper Club’s signature dessert is composed of dense chunks of chocolate cake around a dollop of dulce de leche sauce, driblets of milk chocolate ganache, a dusting of milk powder, and a scoop of homemade malt ice cream. It tastes oh-so-good as well as it sounds. Seriously, try them all out. It’s for the happy hormones, after all. They will understand.